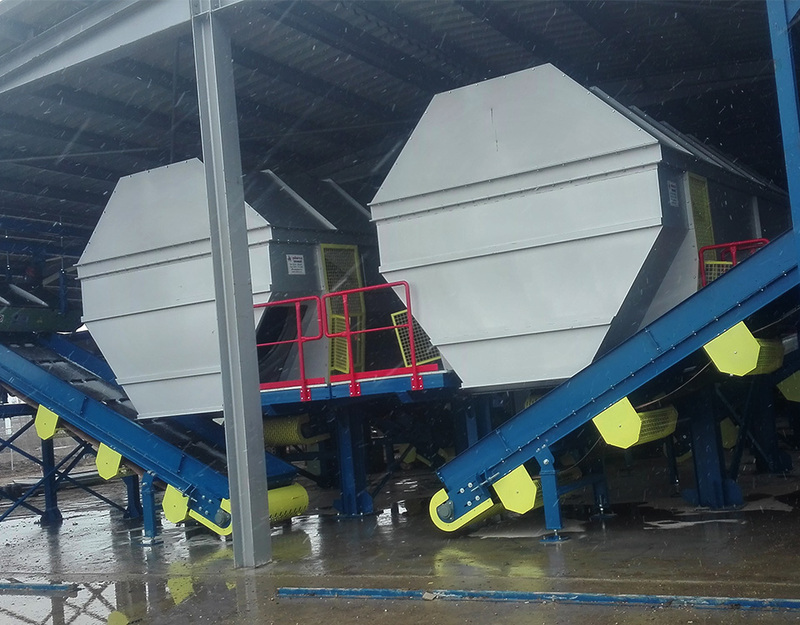 The sorting plant Chiajna is one of the largest from Romania, with a sorting capacity up to 120,000 to / year. 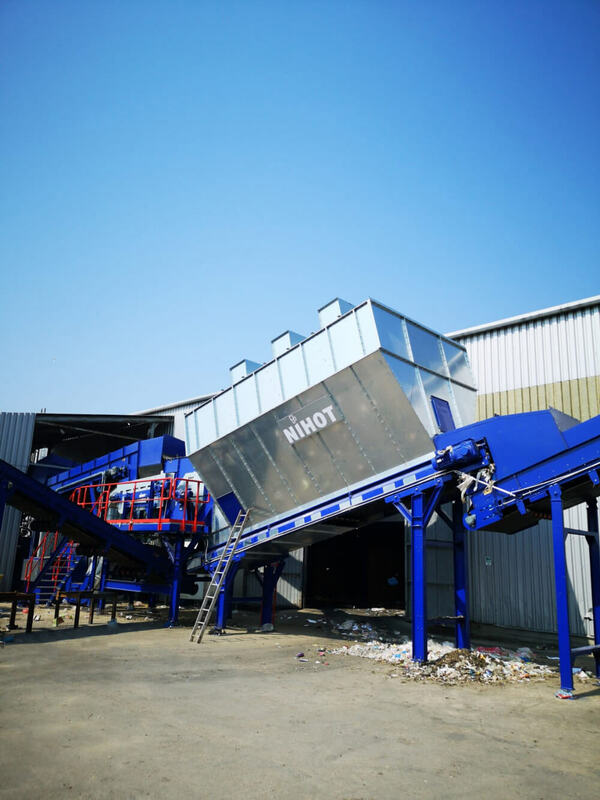 The sorting plant is located in the perimeter of Chiajna locality, at about 8 km N-V from Bucharest. 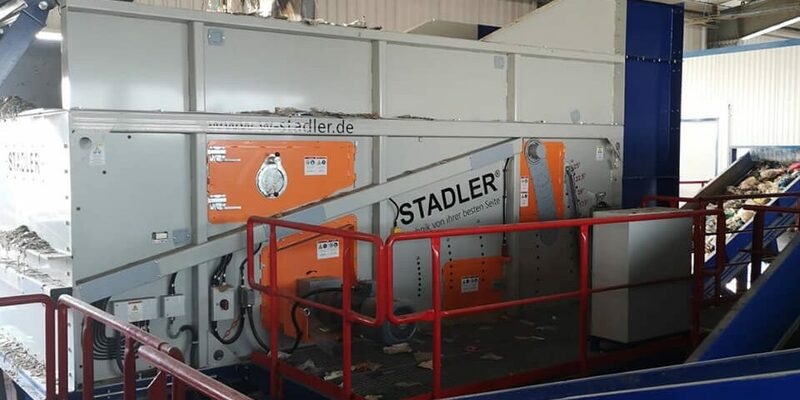 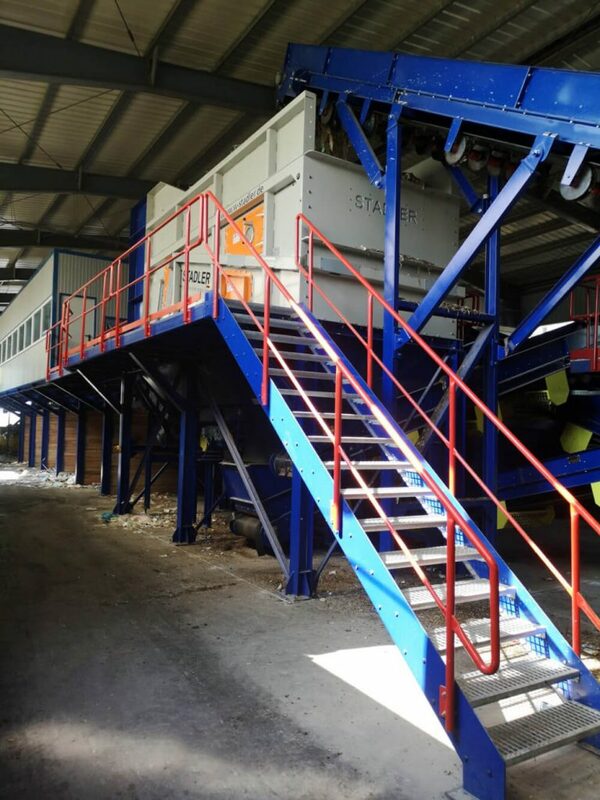 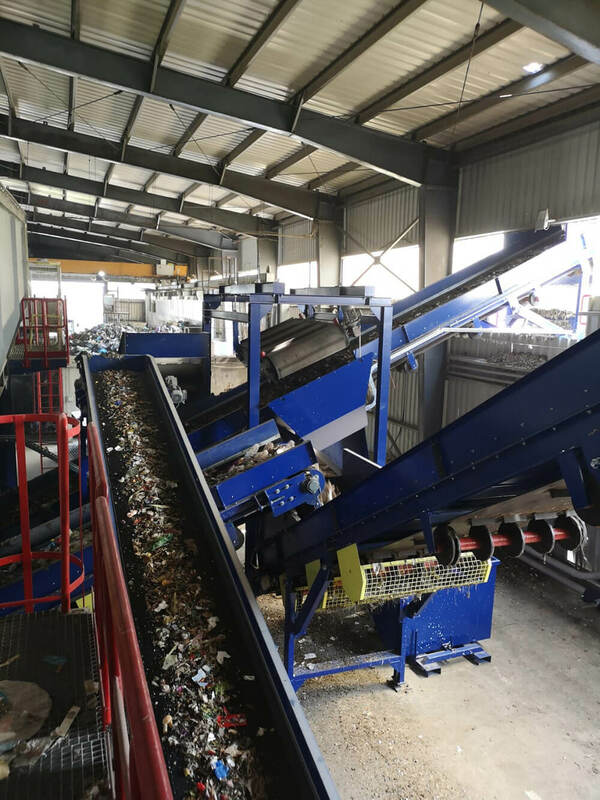 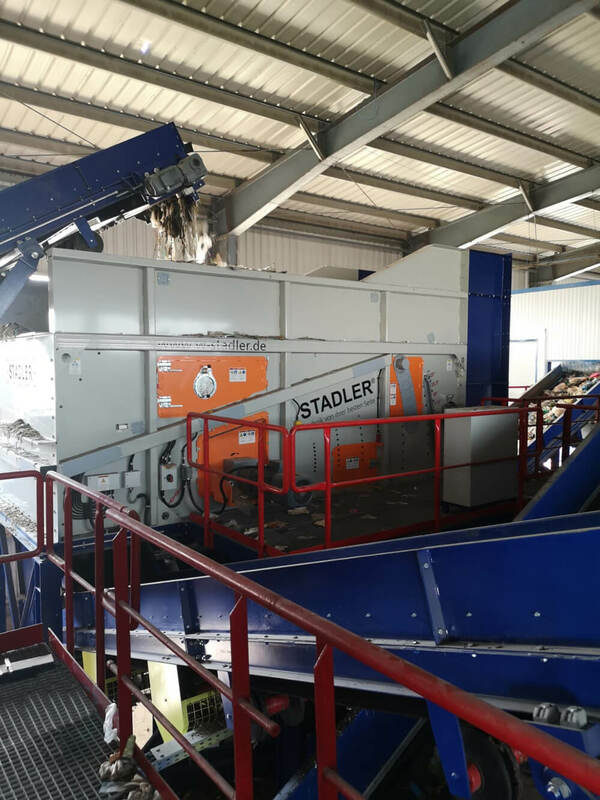 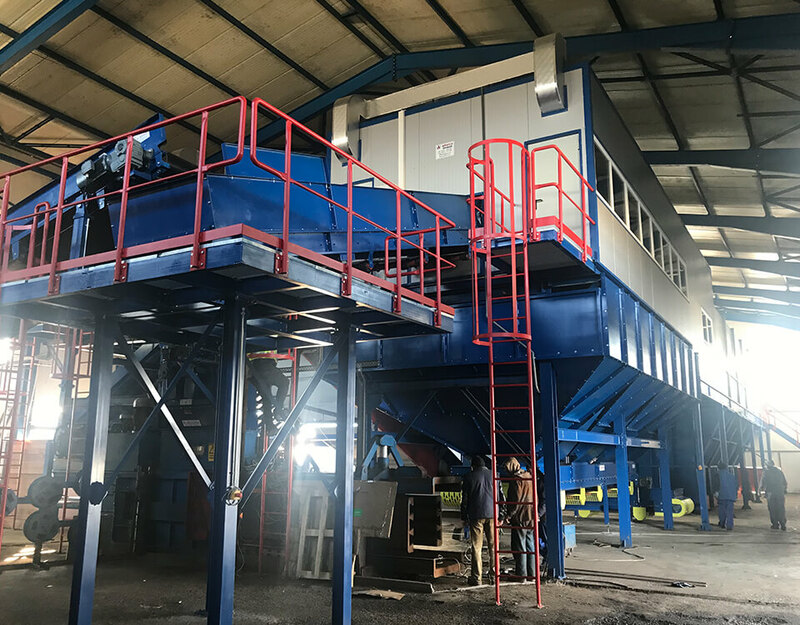 The equipment that make up the technological flow of the Chiajna sorting plant are: belt conveyors and metal conveyors (Adarco Invest Petrosani), rotary screen Ø3.000 x 9.000 mm (Adarco Invest Petrosani), STADLER ballistic separator type STT 5000 (Stadler GmbH), NIHOT separator type SDS-1200 RH (Nihot Recycling Technology, Netherlands), baler type HPK 50 BSK (Presto GmbH), baler type MAC 110 (MAC presse, Italy) air conditioning sorting cabin 2 x 12 operators (Adarco Invest Petrosani) magnetic separator type DNP 115/150 (Gantry SGM, Italy), non-ferrous separator current type EIS 130/150 (Gantry SGM Italy) bag opener type SR - IV (Matthiessen Lagertechniek GmbH), ventilation and air condititioning equipment - sorting cabin (HVAC & R Consulting Lugoj, Romania), electrical monitoring, control and SCADA (Electropromex SRL Petrosani,Romania). 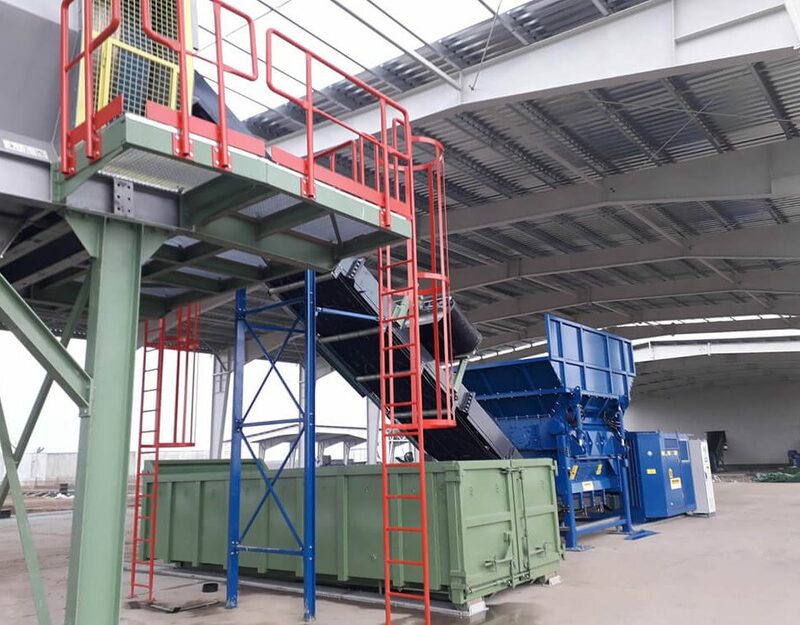 The sorting plant Chiajna, Ilfov was commissioned in August 2018.